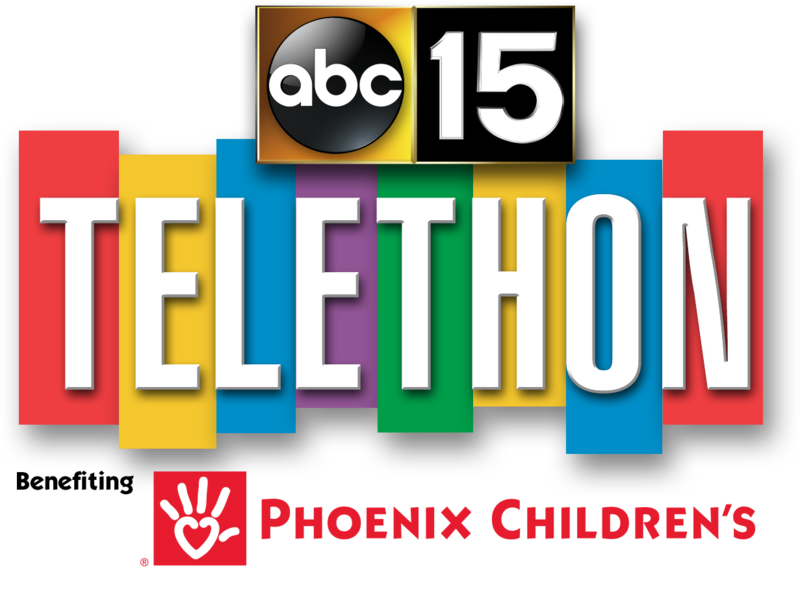 ABC15 will broadcast live from Phoenix Children’s during the 8th Annual ABC15 Telethon Benefiting Phoenix Children’s on April 9, 2019. It’s your chance to save the day for Phoenix Children’s patients! Every contribution has a direct impact on patients. Call 602-933-4567 any time from 6am-10:30pm Tuesday to donate. You can also donate any time online! What is a Hero for Hope? ABC15 viewers will have the chance to become Heroes for Hope and save the day for Phoenix Children’s patients by giving a Superhero Sidekick - a stuffed animal - to a child when they make a monthly pledge of $20 or a single gift of $240 or more.